Dehradun: 13th November,2015. 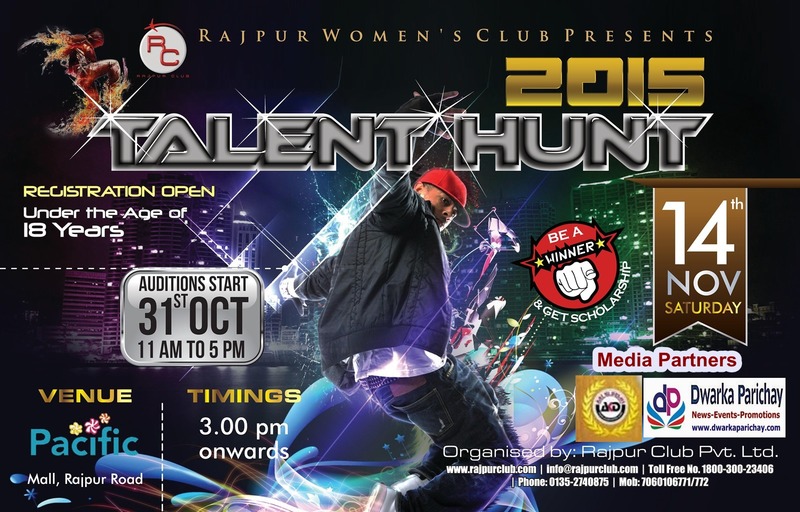 On the occasion of Children Day, Rajpur Womens’ Club will honor the talented kids in the Pacific Mall, Dehradun. Mr.Amit Tyagi-Director Rajpur Womens’ Club revealed while talking to Media in the Press Conference held at IIFT, Old Survey Road, Dehradun. He further added that our Club has already conducted many auditions in which hundreds of students below the age of 18 years participated. Now, on Saturday, 14th November, the Grand Finale will take place at Pacific Mall where selected children will give away live dancing, singing, playing instrumental musical performance in front of hundreds of spectators. 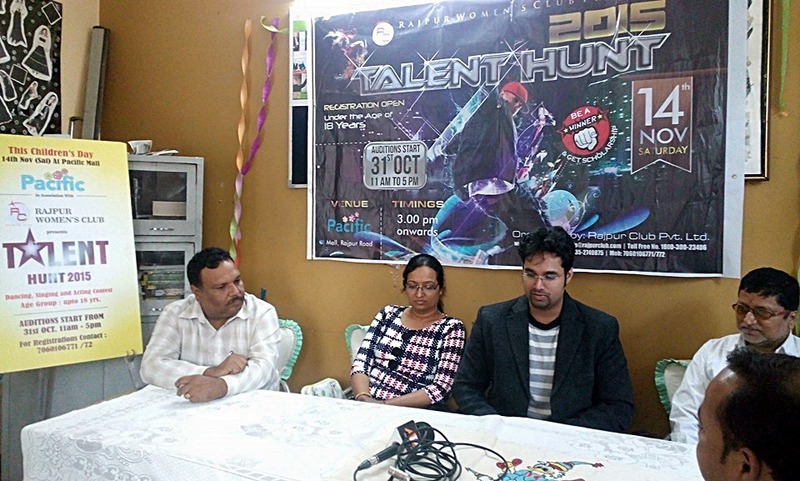 According to Mr.Aditya Pandit-Director of IIFT, the best performer under three categories will be felicitated. Many prominent personality are also expected to witness this Grand Finale . The outstanding performers will be given the golden opportunity to act in the TV Ad./serials & Film. Contentment is a State of Mind !